Pit Stop USA is The Online Motorsports Superstore! 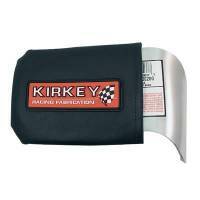 We feature Kirkey Head Supports at low everyday prices. 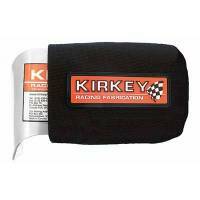 We feature Kirkey Head Supports, Kirkey Seat Head Supports, Kirkey Seat Head Supports, Kirkey Head Support, Head Supports, Racing Seats, Racecar Seats, Race Car Seats, Auto Racing Seats, Kirkey Head Supports, Head Supports, Kirkey Seat Head Supports, Head Supports, Racing Seats, Racecar Seats, Race Car Seats, Auto Racing Seats at low everyday prices!